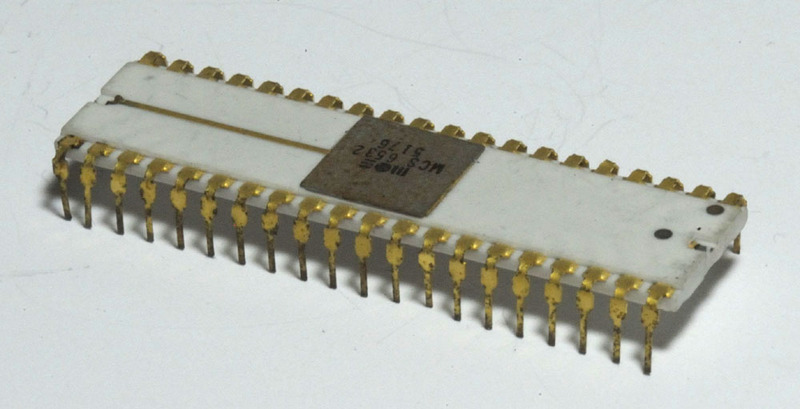 Thanks to Kevin Horton in Indiana, we have several early model MOS 6532 RAM/In-Out/Timer (RIOT) chips. 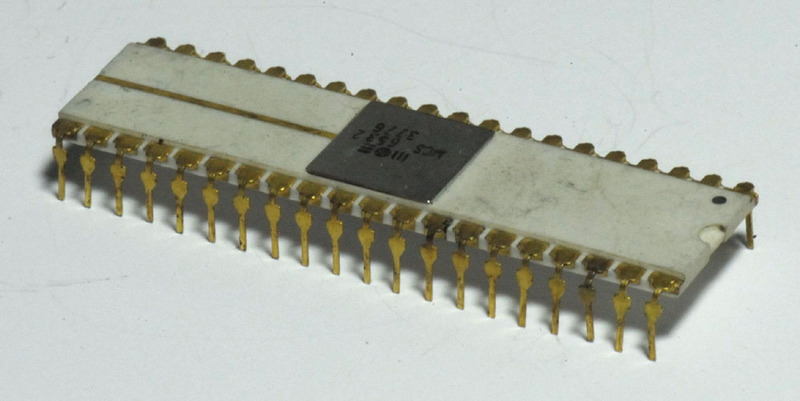 The RIOT is one of three chips in the classic Atari 2600. Die shots are coming soon, and we've already begun to capture polygons for a 6532.